Request for Applications has closed. 2013 Award Recipient will be announced soon. A new Request for Applications has been issued for the 2014 Rome Foundation Research Award. 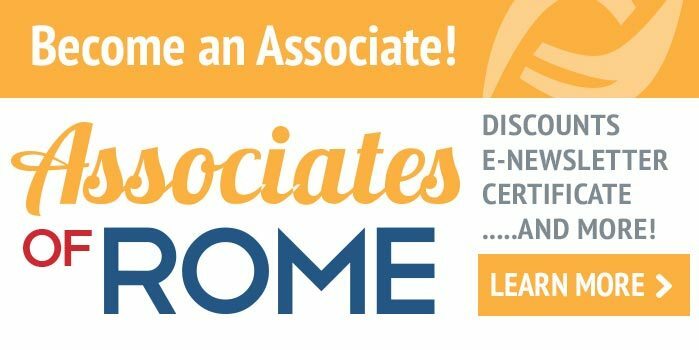 The Rome Foundation funds investigator-initiated research grants to develop knowledge in the field of functional gastrointestinal disorders (FGIDs). The deadline for submissions is December 13, 2013, with two awards of up to $50,000 for a one-year project starting in May 2014. Contingent on available funding, the Rome Foundation plans to offer these awards on a continuing basis each year. Applications will be reviewed by an independent review panel that is external to the Rome Foundation Board of Directors according to the following criteria: (a) relevance to funding priorities, (b) feasibility, (c) scientific approach, and (d) experience and capacity of the investigators. Because the Rome Foundation is a non-profit organization, no indirect costs will be allowed. 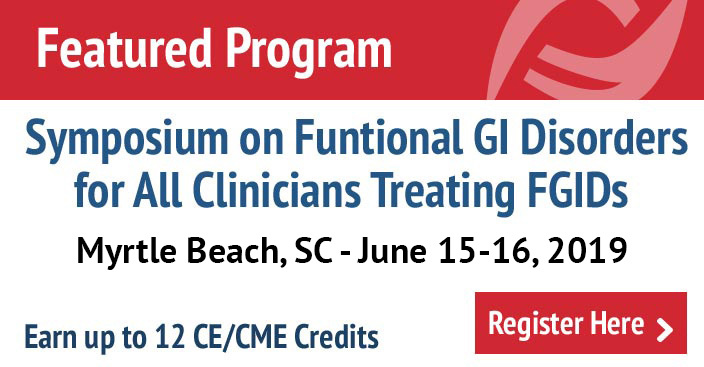 Applications may address any aspect of functional gastrointestinal and motility disorders from basic or translational science to diagnosis, treatment, health care delivery, epidemiology, or validation of the Rome diagnostic criteria. Applications for basic and translational research should describe the relevance of the research to the diagnosis and management of functional GI and motility disorders. Proposals will be evaluated based on novelty and scientific merit. Face page should identify the principal investigator (PI) including contact information, title of the application, institution where the work will take place, amount requested, project period, and names and signature of a business official who is authorized to accept the grant on behalf of the PI and to agree to a waiver of indirect costs. Abstract of up to 300 words structured to provide the background, aims, and methods. Budget for up to $50,000 in costs. No indirect costs will be allowed. Biographical sketches of PI and co-investigators in the NIH format. These bios should include publications and other support. Biographical sketches are limited to 4 pages for each investigator. Proposal structured as (a) aims, (b) background and significance, (c) previous work of the research team relevant to the proposal, (d) methods, (e) timeline, (f) human subjects, and (g) consortium arrangements (if relevant). Sections a-e are limited to 12 single-spaced pages in Arial or Roman 11 point font with margins of at least 1.0 inch on all sides. Each page should include the name of the PI and the page number. Human Rights approval through the applicant’s Institutional Review Board must be obtained after notification of grant award and before funding is provided. Applications should be submitted as a .pdf to mpickard@theromefoundation.org.